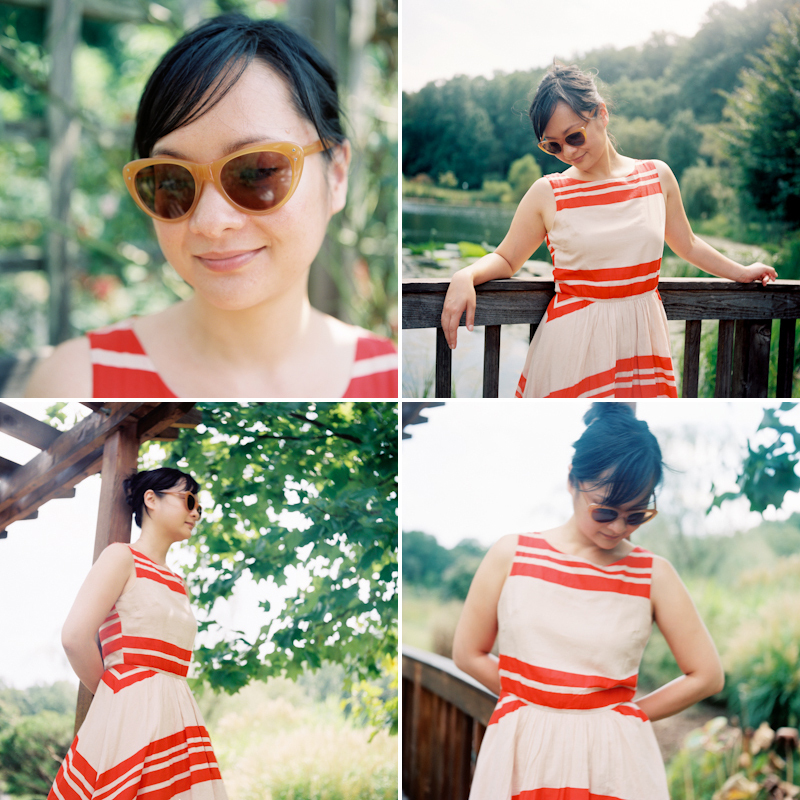 on the left we have Fuji 400h rated at 100, and on the right is Portra 160 rated at 100. These are almost indistinguishable! How do you rate the 160?